WHO: Famed Chef and Restauranteur Anthony Caturano brought his old-world style of cooking to Gloucester and debuted Tonno coastal Italian seafood restaurant in June 2016. Now Anthony has invited his Chef friends from the Boston area up to the north shore to launch a wine dinner series. WHAT: Tonno’s Guest Chef Dinner Series launched in January and the first Wednesday of every month features an exclusive menu from one of Anthony Caturano’s talented chef friends. On Wednesday, April 5 nationally recognized Chef Tony Susi of Capo is sharing a special menu of fine Italian food with house-made pastas and more. Chef Tony Susi’s culinary career has taken him all over town – from humble beginnings in the heavily Italian North End to the swanky, fine dining-filled South End back to burgeoning Fort Point and up-and-coming South Boston. Tony’s cuisine is carefully crafted balancing both rustic and refined techniques perfected over time. 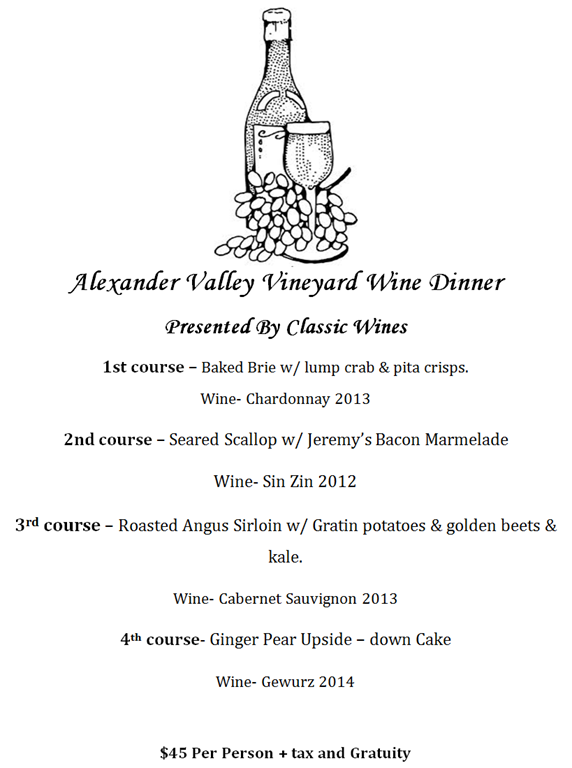 The full menu for the wine dinner series is below, complete with expertly paired selections from Gloucester’s own Savour Wine. OTHER: The exclusive menu with wine pairings is $80, not including gratuity. 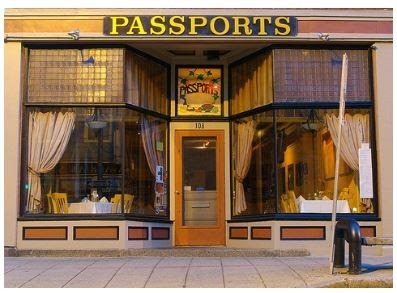 Space is limited and reservations are suggested and can be made by calling 978.879.4795. Cigar Night at the Pub at Cape Ann Brewing Co.
What could be better than cigars, beers and a buffet? Not much! Join us on Thursday, September 29th as we turn our harbor-side deck into a cigar bar, Cape Ann Brewing style, and offer up a hearty fall buffet and fresh brews!